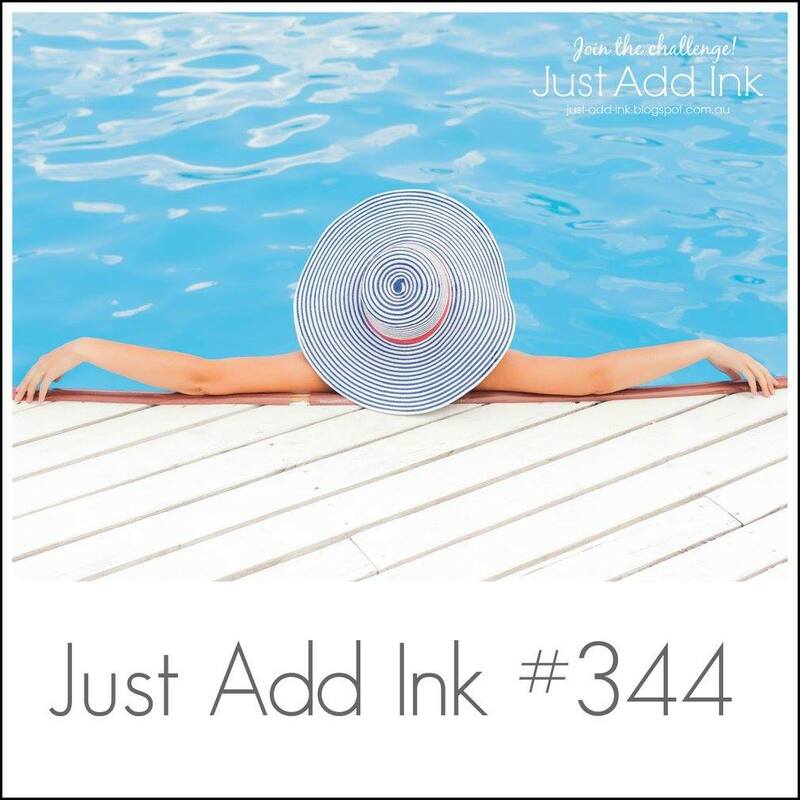 I totally love your gorgeous flowers and this fabulous “pool-party” color. This is definitely the kind of card that makes one’s day shine when one receive it! I so enjoyed this card! The colors and softness are delightful! It’s winter here in New York State , and viewing this card brightened my mood! Thank you! You have coloured the flowers and made them look real. This is so pretty, Narelle! 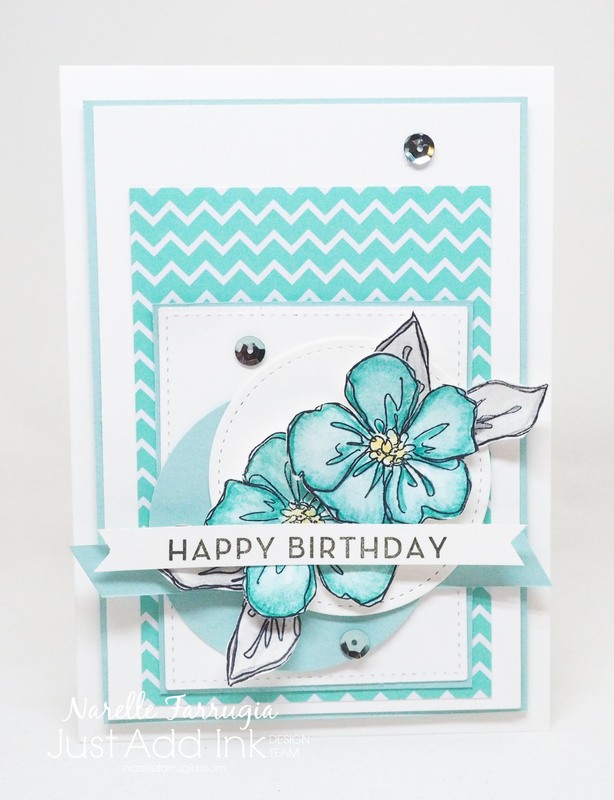 The blue gives such a fresh, cool and crisp look to your card.